From left, Deondre Adkins, Ryan Bonebrake, Ismael Garcia, Matthew Harstine, Bryan Hernandez, Lachlan Lennox, Jose Leyva, Breana McDaniel, Kray Menzie, Jannica Seraypheap, Karlie Whiteneck, Colton Wottring, Dawson Wright, Lucas Rhodes and Samuel Yeager. WARSAW — Principles of business management classes successfully worked as a team and executed a recycling project. 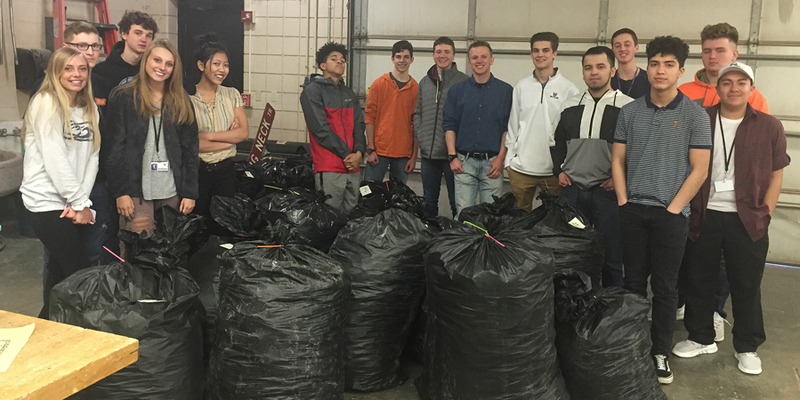 Warsaw Area Career Center students sorted and weighed 1,200 pounds of plastic lids and caps for Rudy’s Dog Park. With these recycled materials, students were able to supply the dog park with three new benches. The classes are still at work on sorting and weighing plastic for three more benches for Madison Elementary and Leesburg Elementary schools. 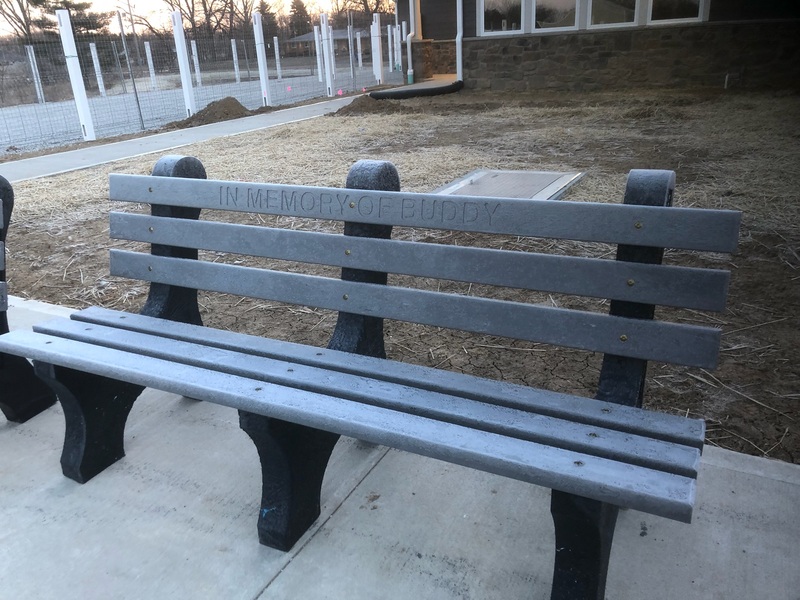 Students would like to thank Rudy’s Dog Park for their assistance in supplying most of the plastic used for the project as well as Marc Huffer for his classroom space.